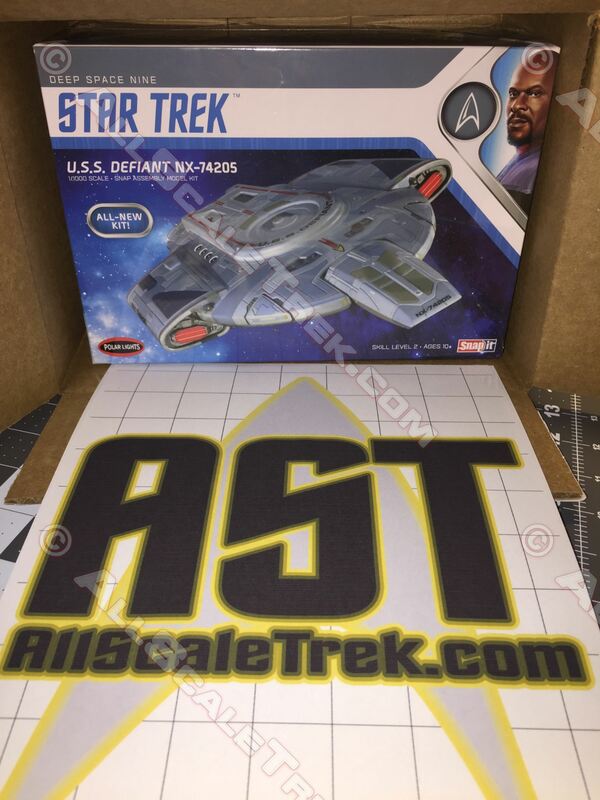 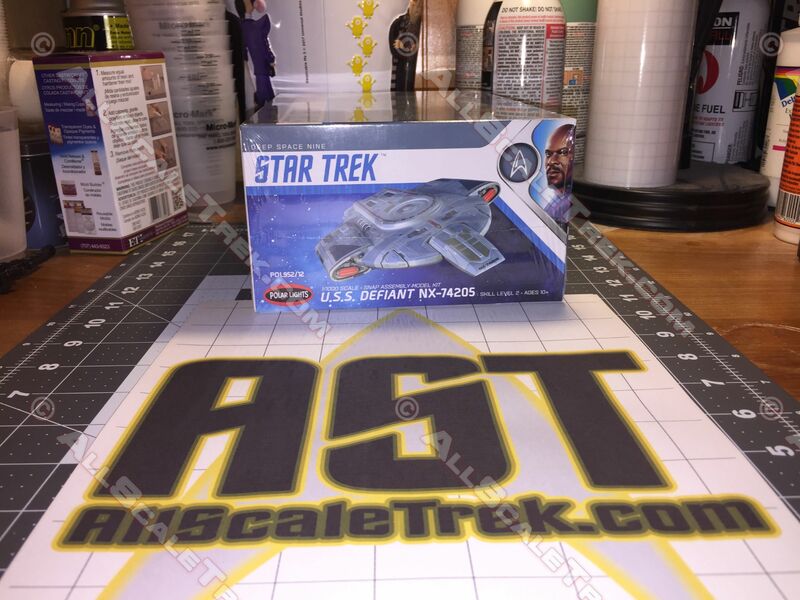 AST 1/1000 Defiant Kit Preview (part 1) - Unboxing/First Impressions! 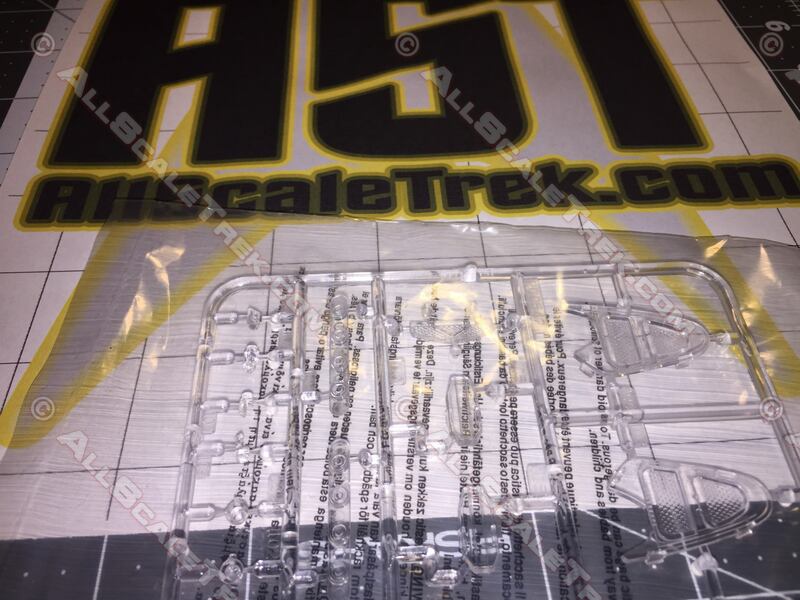 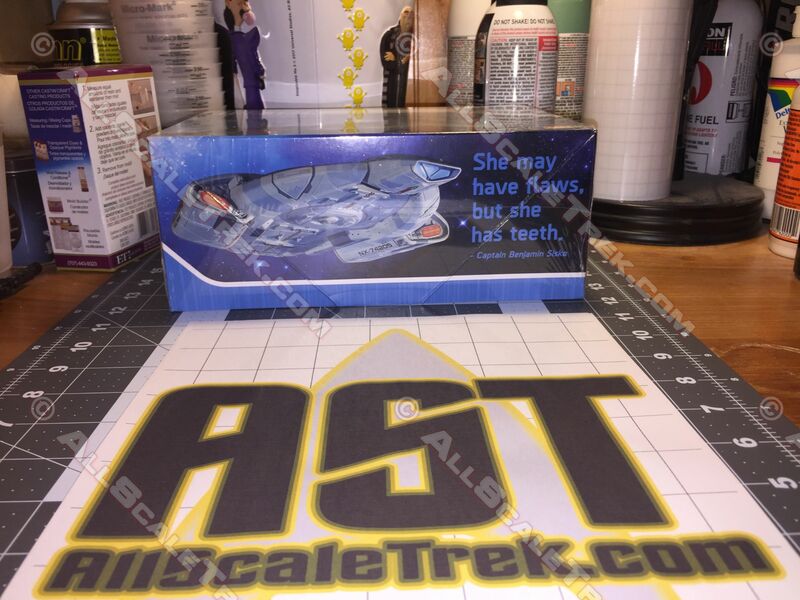 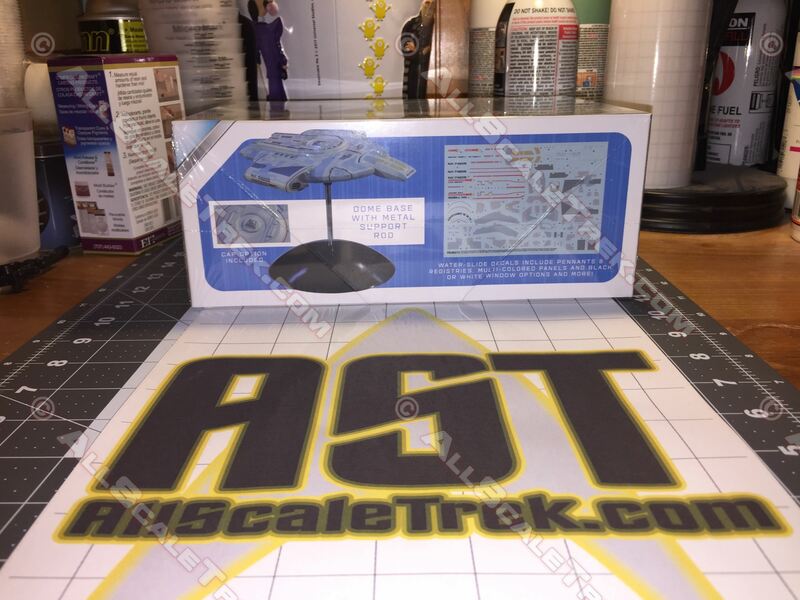 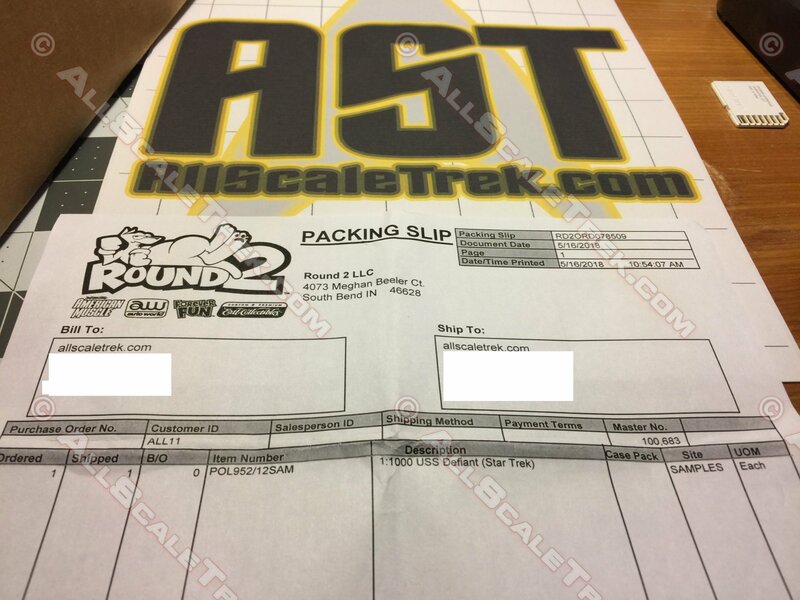 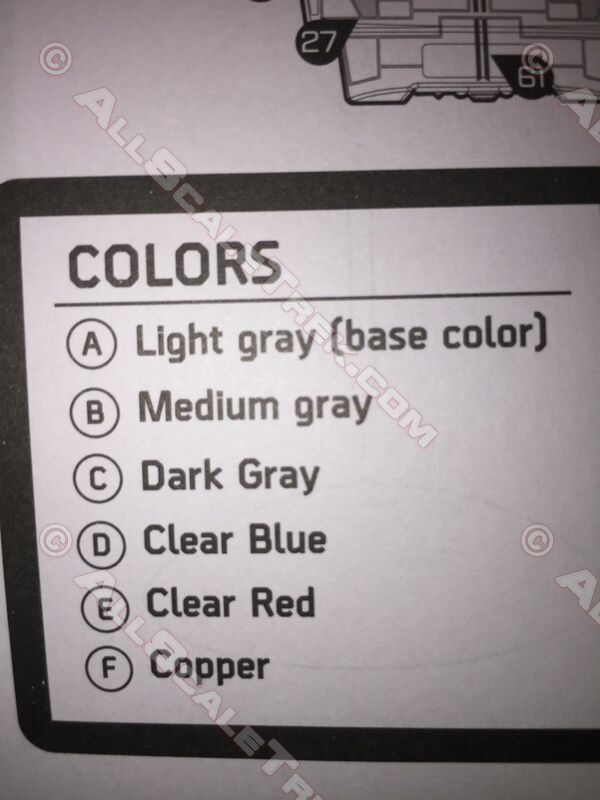 Once again Polar Lights was kind enough to provide AST with a pre-release sample of the upcoming 1:1000 Defiant kit. 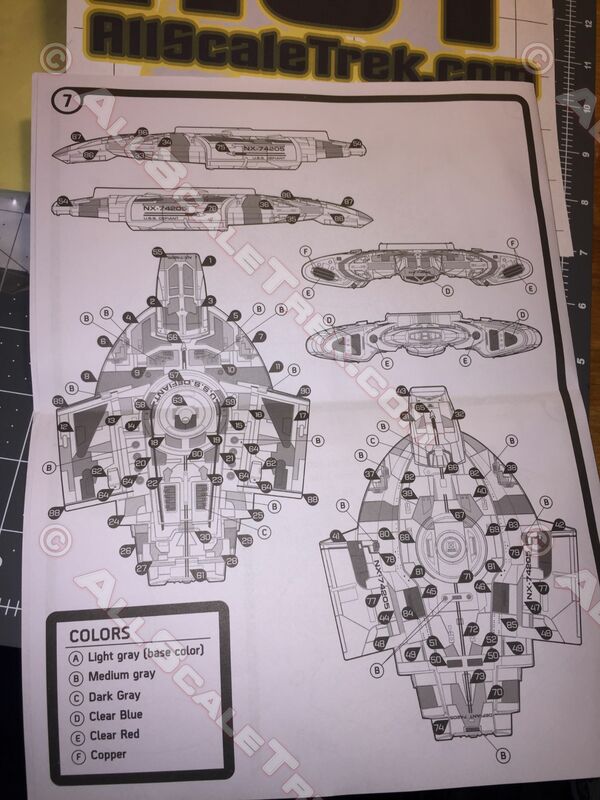 I was, joyfully, selected and asked to write a review. 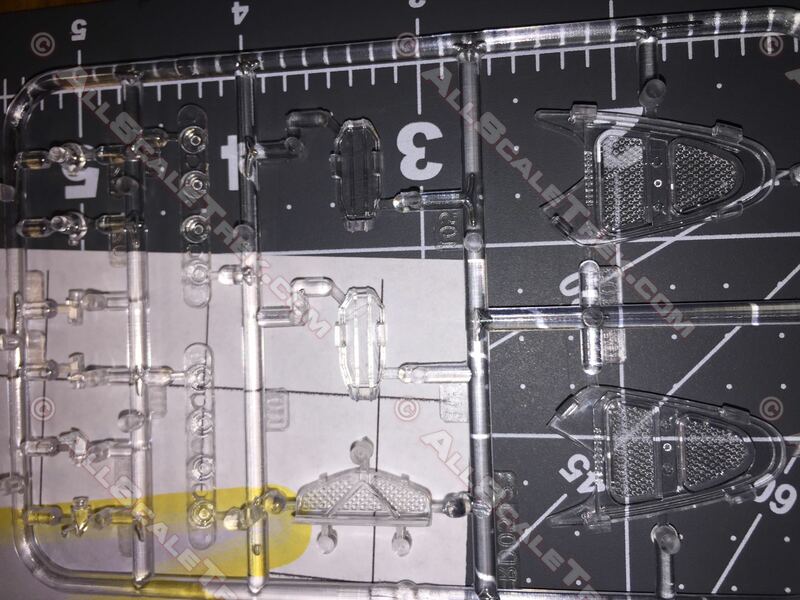 In the box there were just 4 baggies, (the Stand with a metal rod, 1 with clear parts, 1 of the main kit parts, and the last baggie with the decals safely sealed inside) and the single page folded instruction sheet. 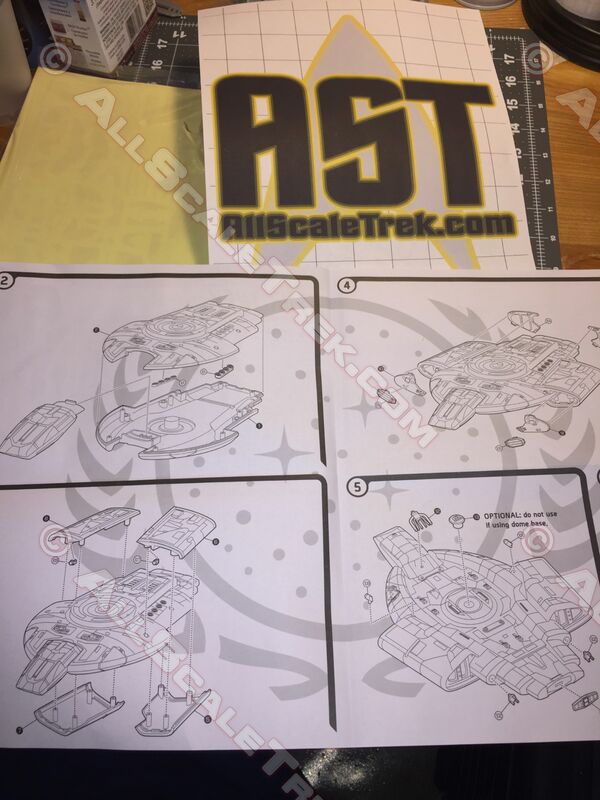 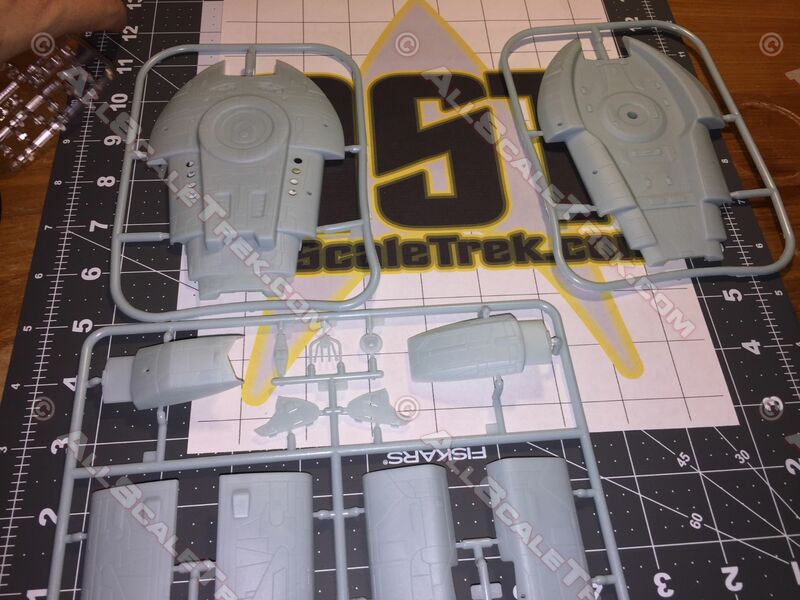 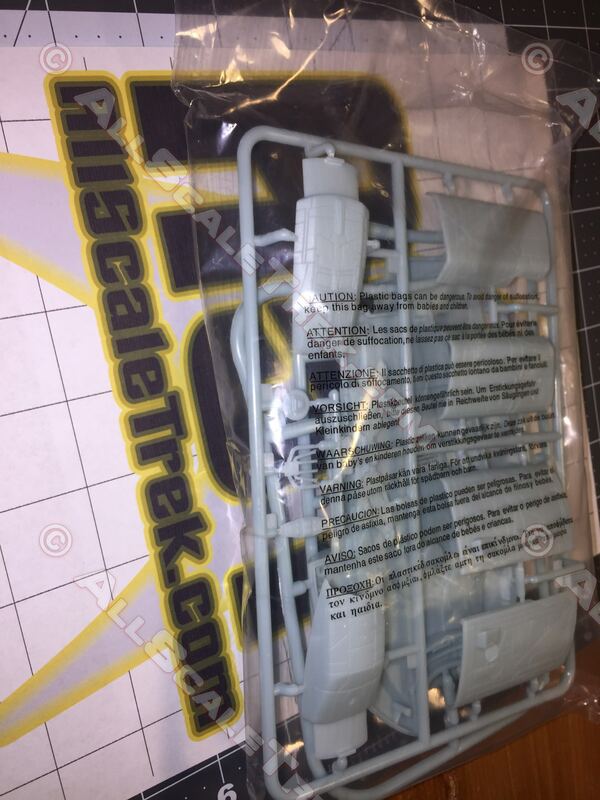 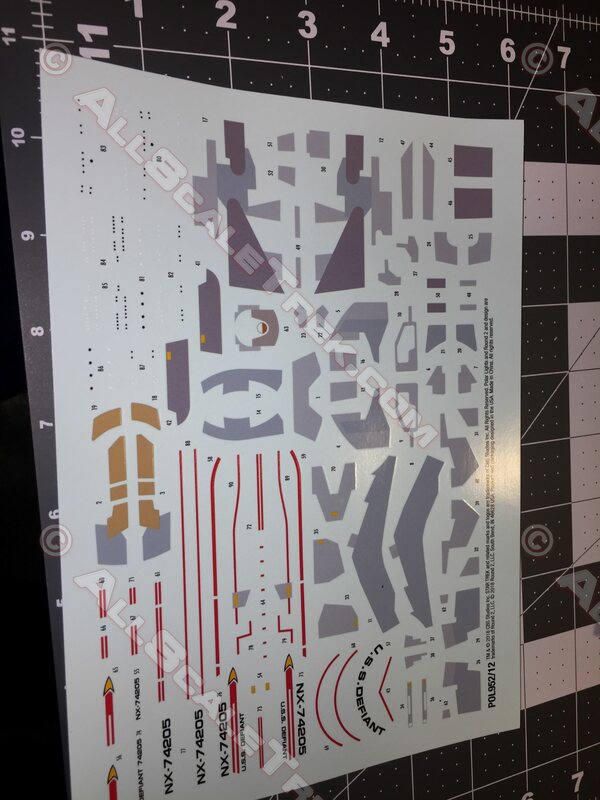 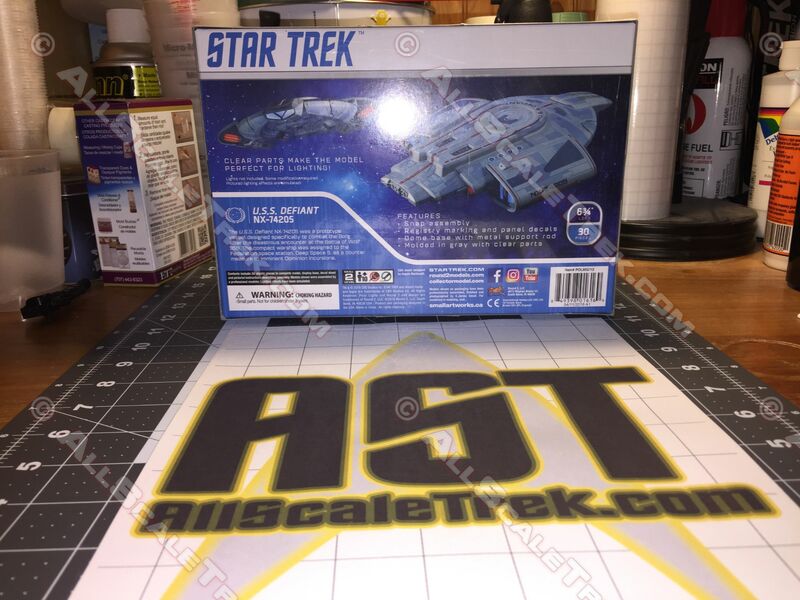 AST 1/1000 Defiant Kit preview (part 2) - Out Of Box Build! 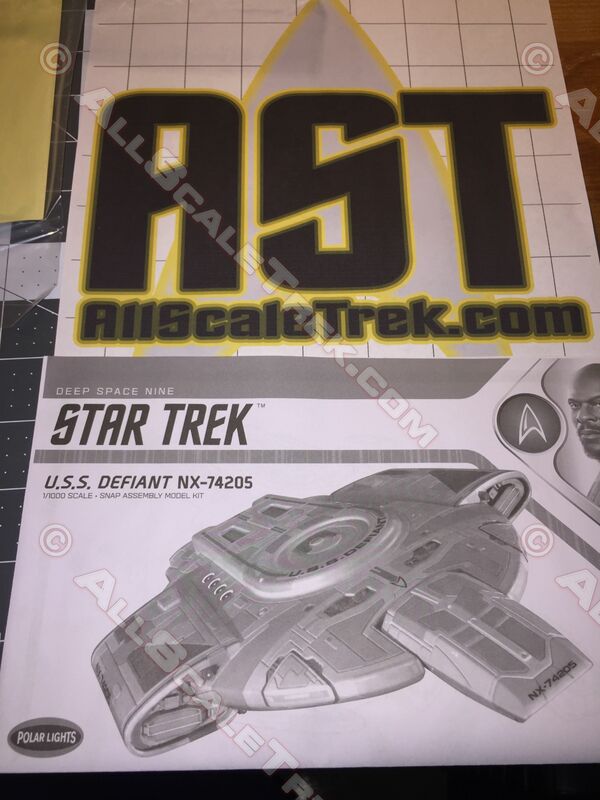 Re: AST 1/1000 Defiant Kit Preview (part 1) - Unboxing/First Impressions! 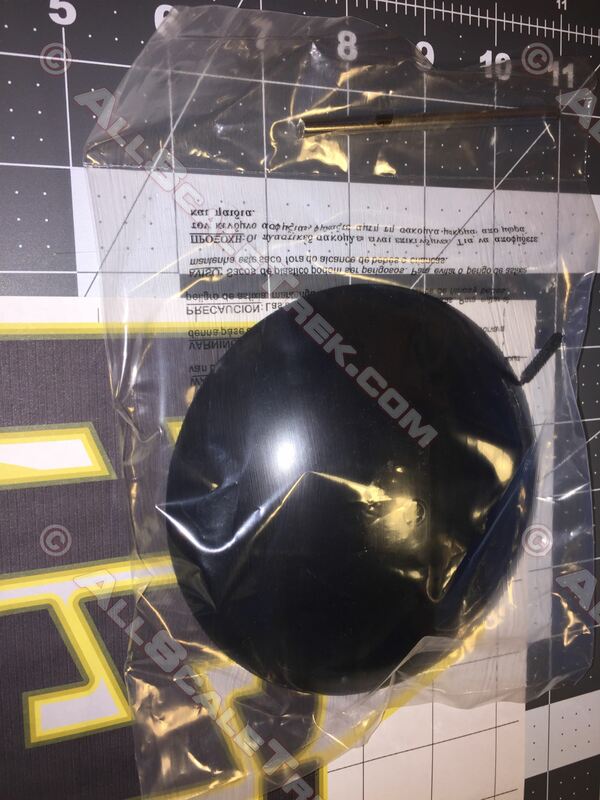 I am really looking forward to one of these; almost to the point of salivating.